Craftbelly featured in 5280 Magazine! 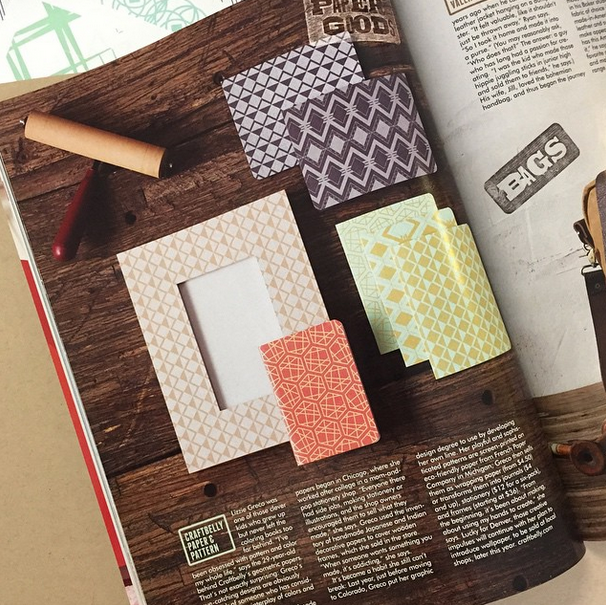 — Craftbelly Pattern Co.
Craftbelly featured in 5280 Magazine! So excited and proud to have my business featured in an article on local makers in the latest issue of 5280 Magazine. It's my first printed press so it's extra exciting for me. Guess what I'm making a frame for next?